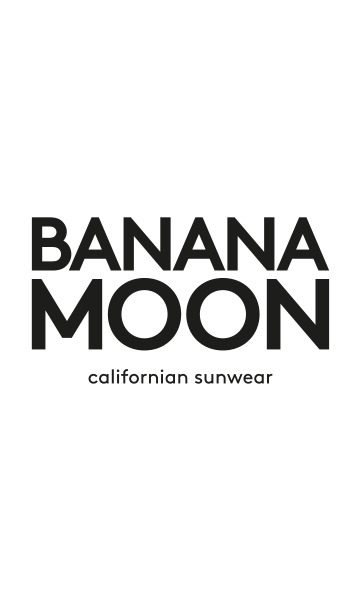 MENKEN JAMESTOWN women's white T-Shirt from the Banana Moon summer 2018 collection. This brushed cotton t-shirt is just as great for sporting activities, as for day-to-day wear. The front features the slogan "Beach babe club" in 3 colours. The neckline has a colourful contrasting band adding a fun side to this sporty tee! Wear this T-Shirt with the ALVIN shorts from the same range. This T-Shirt is available in sizes XS, S, M and L.